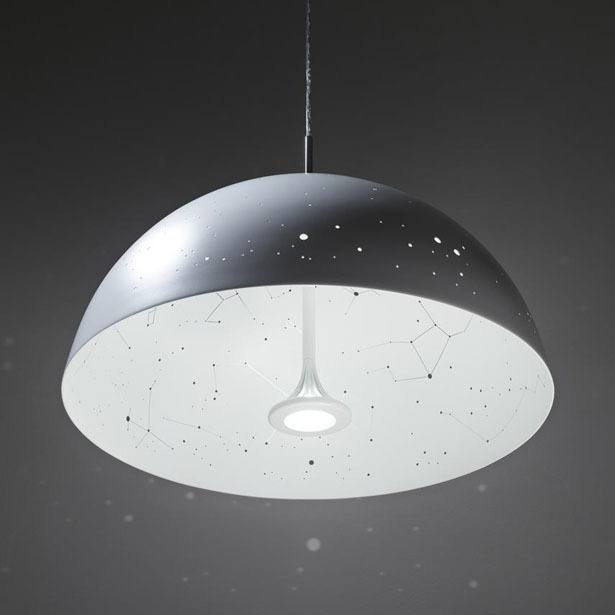 This Starry Light by Anagraphic bring stars of Northen Hemisphere. One of Starry Light’s unique features is its hemispheric form, drilled according to different celestial constellations. 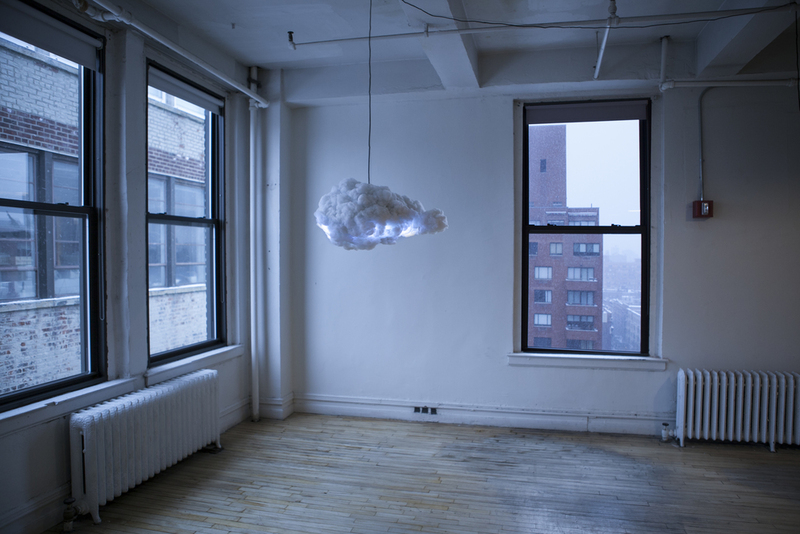 The Cloud, hanging sculpture designed by Richard Clarkson, is made of soft hypoallergenic fiberfill, a multi-colored lamp, speakers, and a Bluetooth connection, all controlled by Arduino processors, which are wired to a remote control. 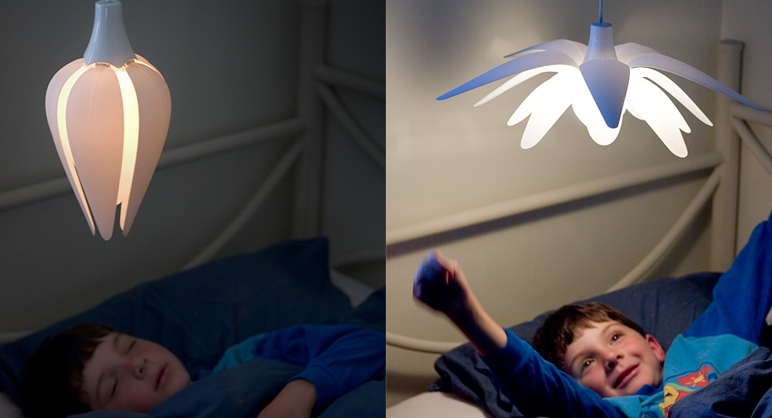 When connected, The Cloud lights up in time to music and reacts to powerful sensors, simulating storm-like flashes and noises. 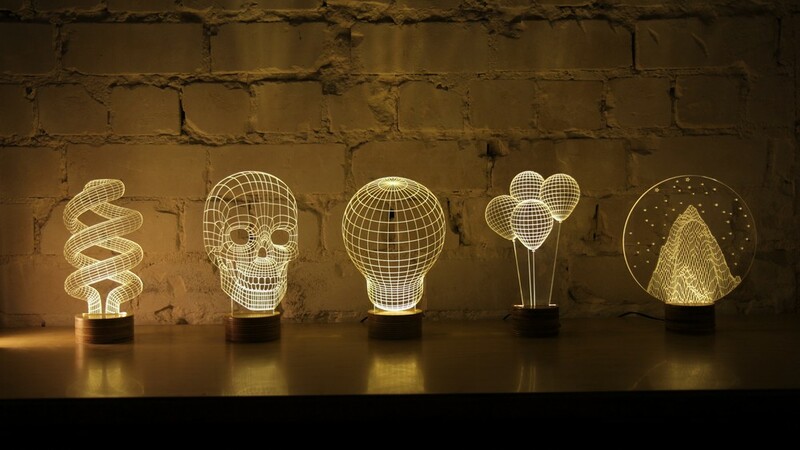 BULBING is an original lamp design based on a clever principle, using 3D wire-frame images and transferring them onto 2D materials, to create functional and delicate design pieces that trick the eye. 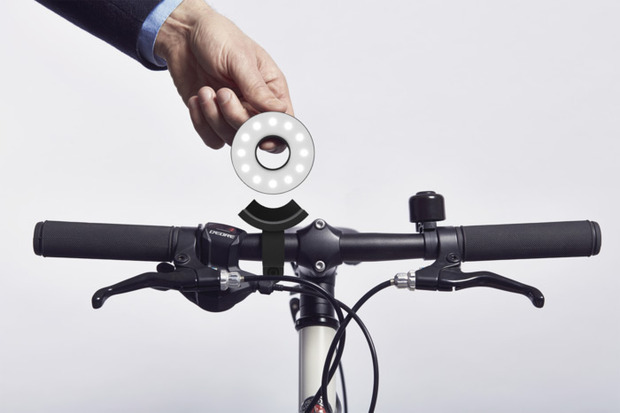 This Double O Bike Light utilizes neodymium-grade magnets to make it easy to attach and remove. Polycarbonate mounts hold the light in place while you ride, and simply snap the lights off the mounts when you’ve reached your destination. 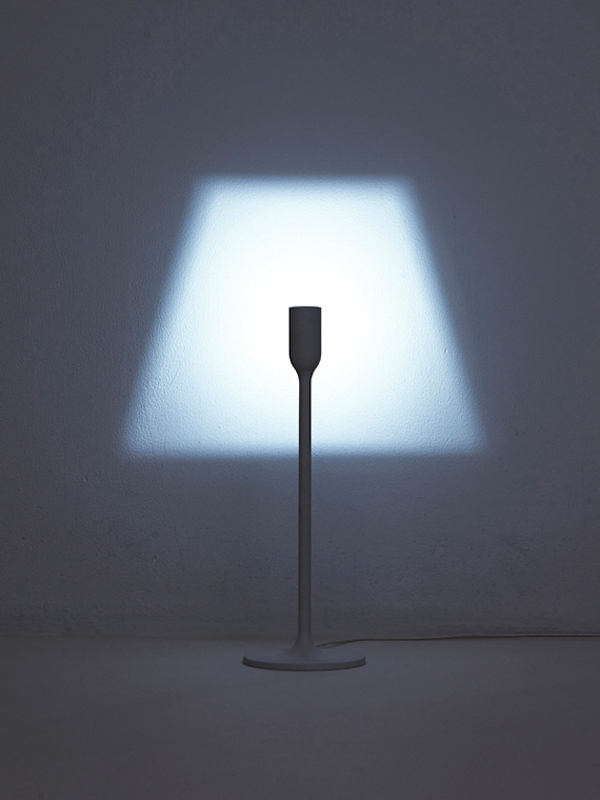 LIGHT – A series of a table lamp and a ﬂoor lamp, designed by YOY. YOY is a Tokyo based design studio composed by Naoki Ono, a spatial designer, and Yuki Yamamoto, a product designer.When switched on, a shade of light will appear on the wall. There is a LED inside the head of the pole which imitates a socket. 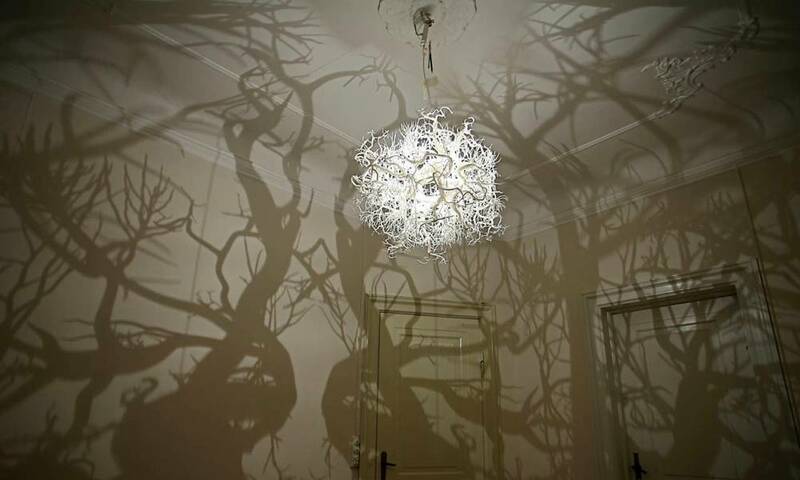 Forms in Nature is an incredible light sculpture engulfed by a dense and unruly tree and root system that transforms your room into a shadowy forest, which is changed and intensified depending on the brightness of the light. Dimming the light creates the mesmerizing effect of a weak fire burning deep in the center of the forest. 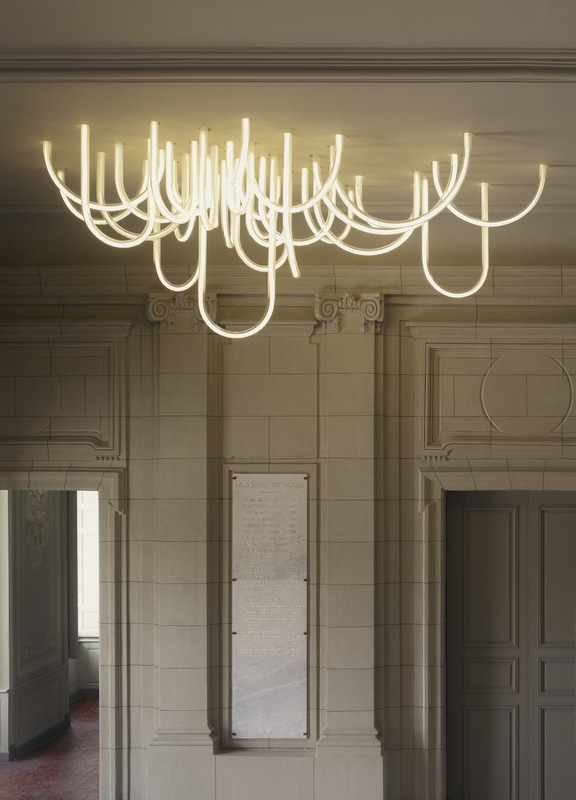 This is ‘Les Cordes’ chandelier by French designer Mathieu Lehanneur. A ceiling light like a rope or a network of light which appears to cross the ceiling. It is a stunning modern chandelier which illuminates the interior of Château Borély, in the southern part of Marseille. Using curved glass tubes with LED strips tucked inside, light seems to live and circulate in the entrance space. 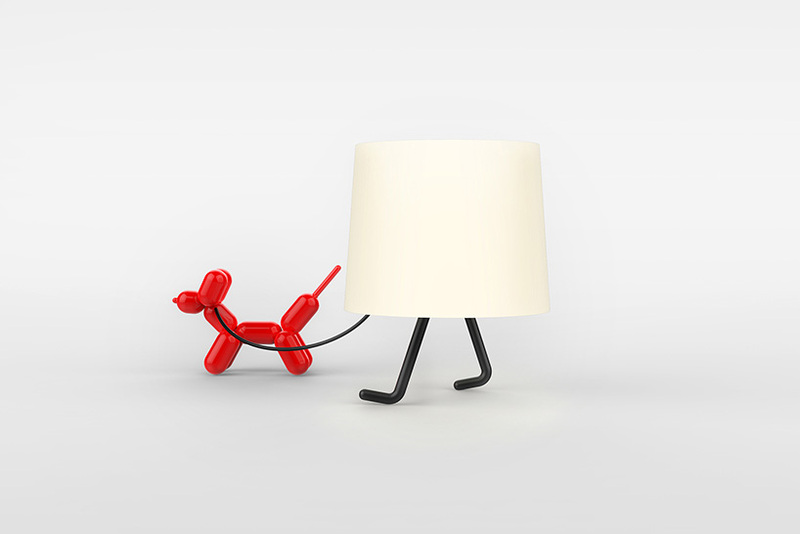 This small table light, designed by south korean design studio, consists of a white lamp shade, which is connected to two pieces that look like tiny legs. the thin components enable the light to literally stand up on a table and can also be moved into a friendly walking position. Lull is a lapmp that opens and closes like a flower. As a bud during sunrise it stretches its petals to bloom. It opens carefully and dims up to give a powerful morning light. In the evening LULL acts the opposite. When it’s time to go to bed, the flower slowly closes while the light is dimming down and it turns into a bud again.